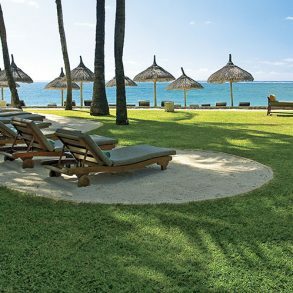 Constance Belle Mare Plage, situated on the most beautiful beach of the eastern coast of Mauritius, offers a wide range of leisure facilities besides being an ideal location for golf addicts – from beginners to professionals – with two 18-hole championship golf courses. 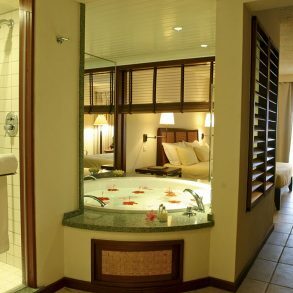 The resort gently lies on a 2 km long white sandy beach and is set in a 15 hectares tropical garden. 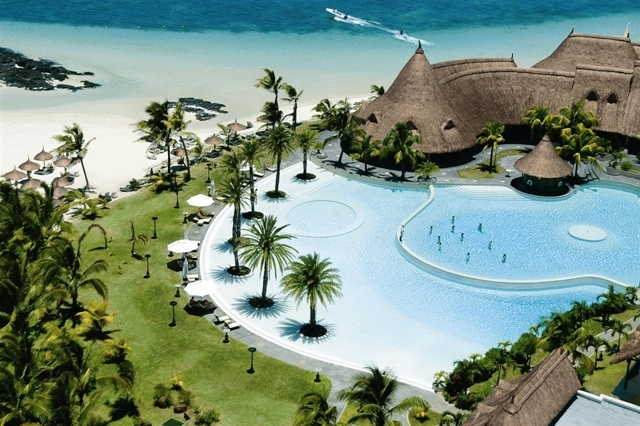 Protected by a coral reef, the lagoon is ideal for all water sports from swimming to snorkelling. 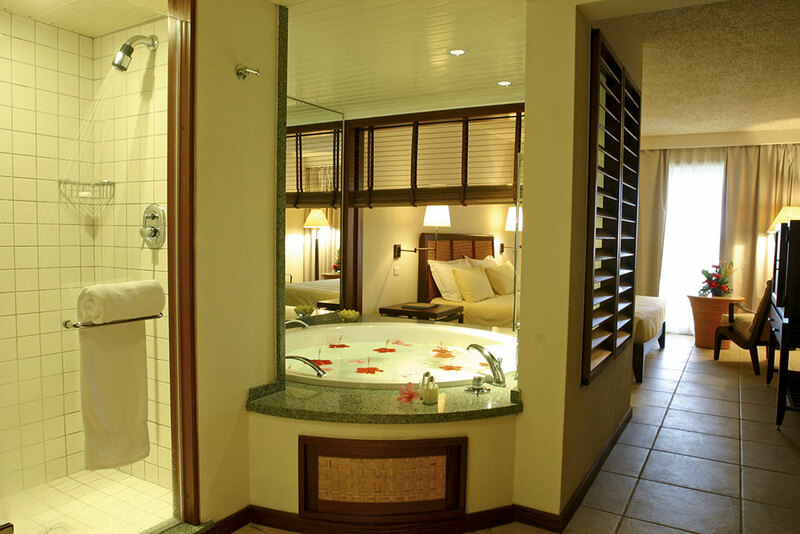 A family-friendly environment and exemplary sporting facilities, including 2 renowned championship golf courses that host the MCB Tour Championship. 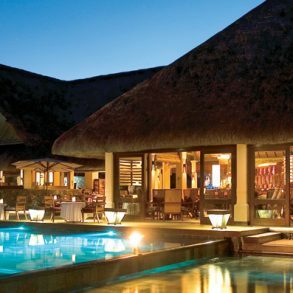 A beautiful beach, luxury accommodation and fine dining are just the start of your Mauritius holiday experience.